Here are a few SMART ways we have supported our clients! 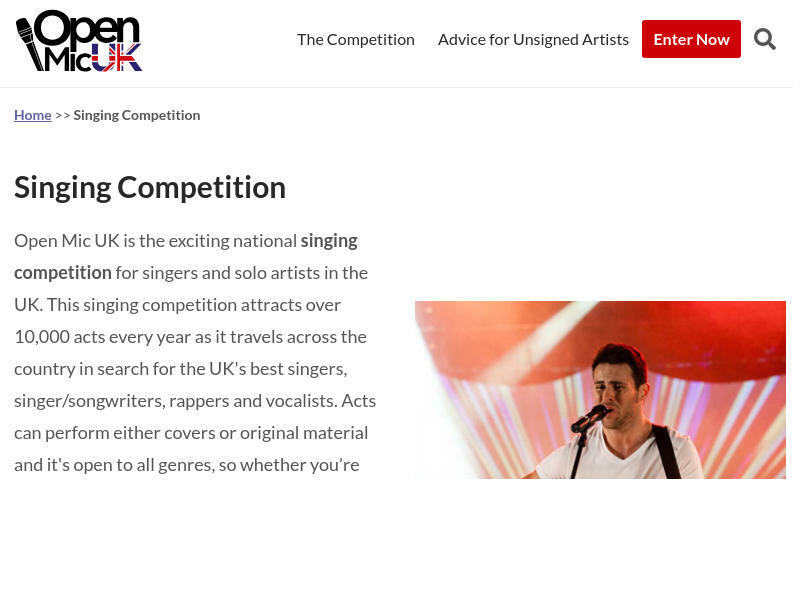 Open Mic UK (a popular national music competition — boasting over 10,000 entries a year), asked us to build a content strategy to support the growth of their competition. 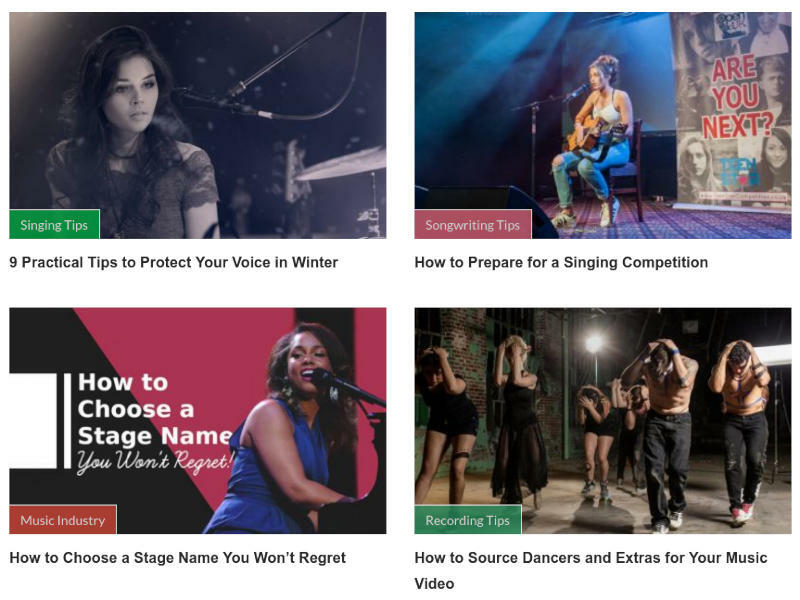 This content stategy included topics such as singing and recording tips, performance advice and artist & music promotion. 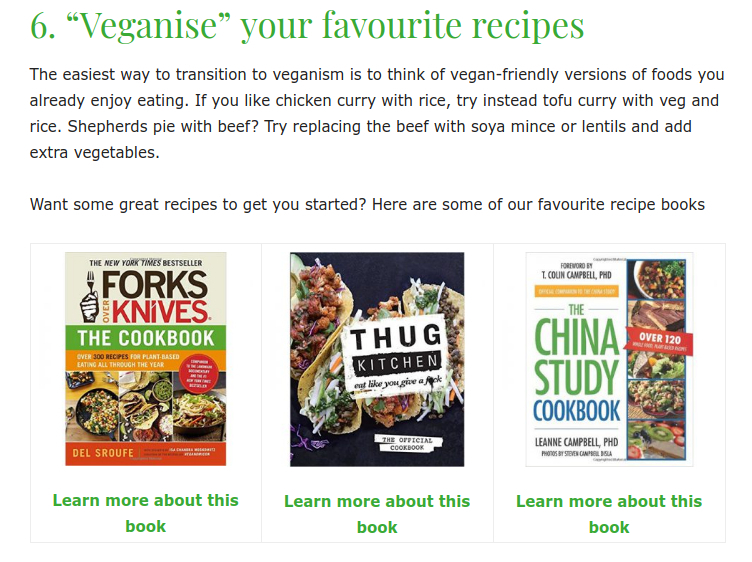 We produced all of the content for Veggie Guide and recruited specifically for the role. This post: 10 Tips for Vegans in 2017 gathered over 20,000 views through social media in the first 2 days. How did we do that? Using our "Secret Smart Sprout Social Outreach Strategy" — ask us and we might tell you! Over the course of 10 months, we produced over 100 articles for Open Mic UK and created copy for their primary pages, with the intention of creating human readable copy that would help them to rank in search engines. We were able to secure the top position on Google for many highly competitive search phrases, such as "singing competition" and "music competition" in just one week. What is a post without eye-catching graphics? To make the content pop, we carefully sourced, selected and remixed photos for both the featured images and the content. These images were then resized and optimised to reduce page loading time. In addition to images, we embedded videos and, again, to speed up the page load, we used a placeholder image in place of the video, only allowing the video to buffer if and when the user pressed play — clever! Though Open Mic UK recently had a new website built, the blog pages had not been styled. Every post we created was written to match the theme and we even added the CSS styles to the site, so that each of the posts had the same seamless, professional look. As the majority of users were viewing the site on a mobile phone, we took a mobile first approach to the blog design and even tweaked their theme to better accomodate this. To grab the readers' attention, we created a number of animated call to action (CTA) graphics for Open Mic UK. These animated graphics were built using a combination of SVG and CSS and not only do they function as an effective way to funnel readers to the competition, they also serve as an attractive visual to give readers a break from, otherwise, large blocks of text. To make these easy to use, we created a shortcode for the site admin to place these animations anywhere they see fit.